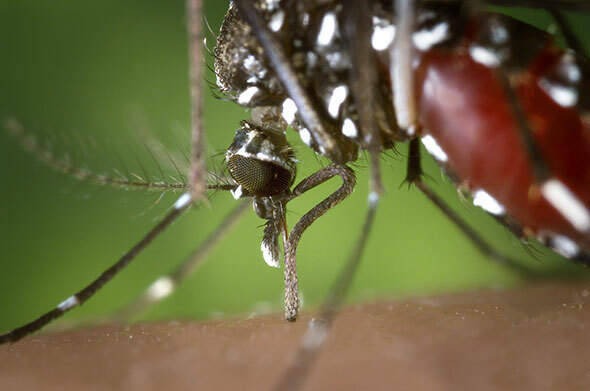 The Asian tiger mosquito (Aedes albopictus) is an invasive mosquito species that is known to be a vector for a wide range of mosquito-borne illness and disease. These include Dengue Fever, which is predominant throughout Southeast Asia. The Asian tiger is also a potential vector for Yellow Fever and has now been identified as the main carrier of Chikungunya , a debilitating virus prevalent in Africa, Asia and as of December 2013, also in the Caribbean. This virus causes fever and joint pain among other symptoms. The first two cases of Chikungunya were contracted in Florida last week, according to the CDC. 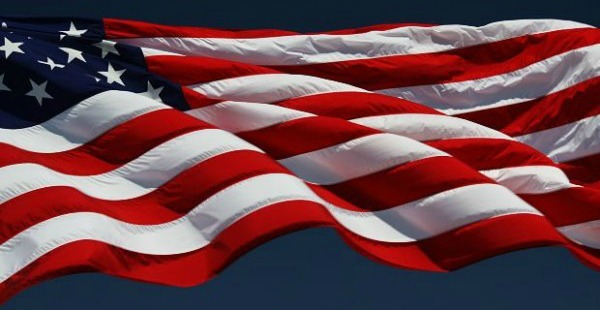 Here in Maryland the Asian tiger is to blame for the spread of West Nile Virus, Eastern Equine Encephalitis, Lacrosse Encephalitis and Canine heartworms. The tire trade in the US is to blame for the rise of the Asian Tiger mosquito. 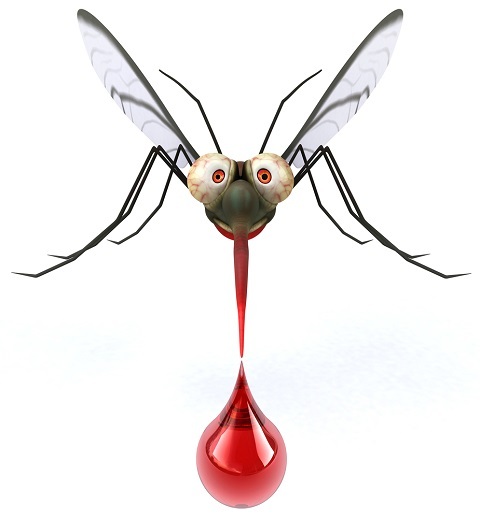 This mosquito is native to the tropical and subtropical regions of Southeast Asia. 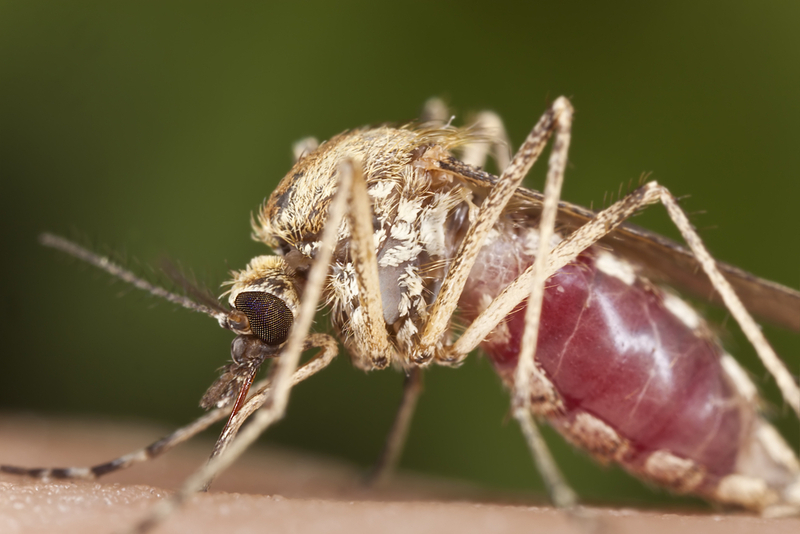 The tiger mosquito now thrives in both urban and suburban environments across Maryland. The initial discovery of Asian Tiger mosquitoes in the US occurred in Houston tow years prior to when their discovery Baltimore, MD in 1987 at a used tire processing plant. 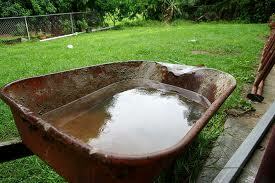 From there, it spread to nearby communities as buckets, cans, flower vases and many other artificial water holding containers have proved as suitable as tire casings for breeding sites. Many communities in Maryland which experienced very little mosquito annoyance in the past are now infested by these mosquitoes. The tiger mosquito prefers residential areas where shade and water-holding containers are common. This pest is found in all neighborhoods, from the poorest to the most affluent. Older residential areas with a good deal of shade are preferred sites. 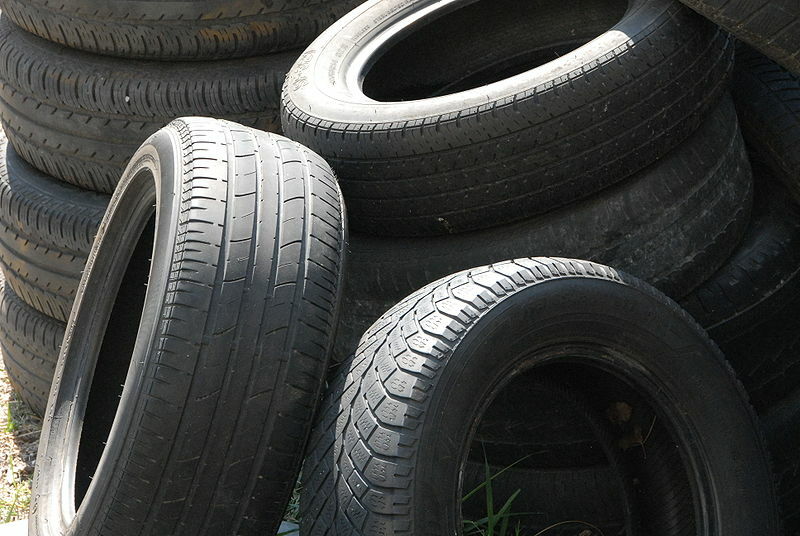 Areas near commercial establishments which store a large number of tire casings outside are often infested with the greatest number of Asian Tiger mosquitoes. The Asian Tiger mosquito is colored like it’s namesake: the tiger. 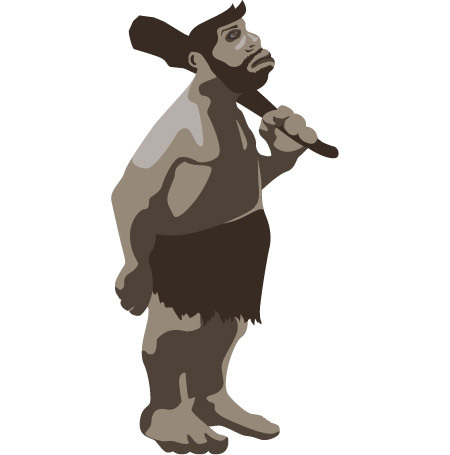 Only two years after the arrival of this unwanted world traveler, the population had already spread into 17 states. Currently the Asian tiger mosquito’s realm extends from Texas all along the southern coast all the way to the Atlantic. 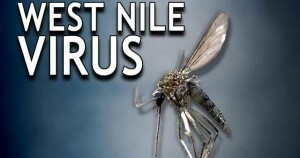 This mosquito has now been identified in 25 states that range as far north as Iowa. The Asian tiger mosquito was named for its distinct black and white markings, which resemble its namesake – the tiger. This mosquito was aptly named because it exhibits much of the same aggression as a tiger. It will return again and again, even as it’s pushed or swatted away, to gain a blood meal. It has even been reported to have swarmed homeowners in their backyard, being mistaken for bees. #1) Asian tiger mosquitoes are aggressive day feeders. Early morning and late afternoon are peak biting times. #2) Tiger mosquitoes rest, fly and bite close to the ground. 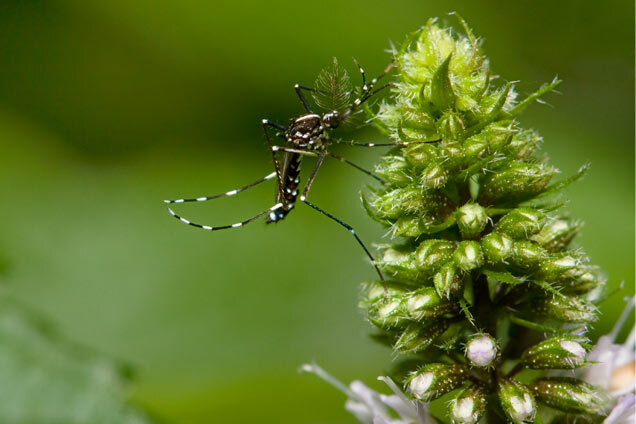 #3) These mosquitoes are strongly attracted to bite humans, but will feed on cats, dogs and other mammals, as well as birds active on the ground. 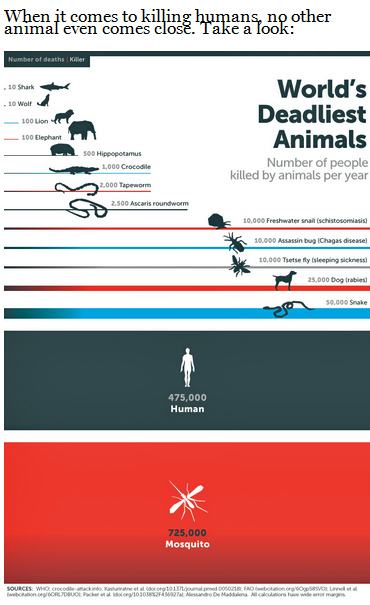 The bloodthirsty Asian Tiger mosquito is just one of over species of mosquito here in MD. #4) Asian tiger mosquitoes can breed in minimal amount of water including small puddles, crevices, knots in trees, planter reservoirs and even soda bottle caps. #5) Female Asian Tiger mosquitoes lay 40 to 150 eggs after obtaining a blood meal. #6) The cycle of blood feeding and egg laying will continue throughout the mosquito’s life span. #7) Egg laying occurs about once per week. 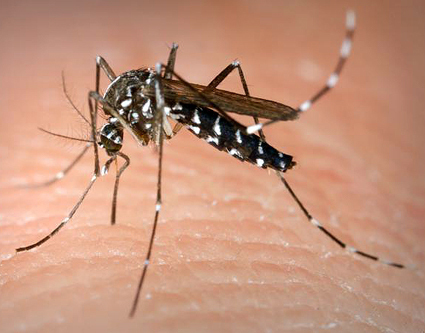 #8) Adult tiger mosquitoes live from a few days to several weeks, largely depending on weather conditions. Hot, dry weather reduces life expectancy. #9) During her lifetime, female Asian Tiger Mosquitoes will lay approximately 300 eggs. #10) In Maryland, Tiger mosquito eggs are present year round. Larvae is present from April through October. Adult tiger mosquitoes are found May through October. The period of peak population is June through September. 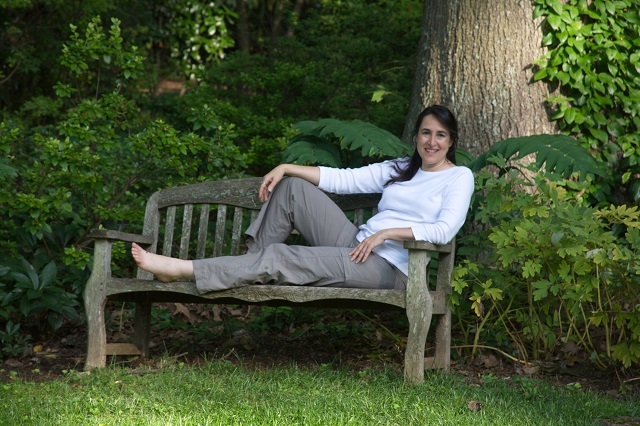 You can enjoy your yard and eliminate Asian tiger mosquitoes by using the proven Mosquito Squad mosquito barrier spray program along with exercising safe-mosquito habits around your home! 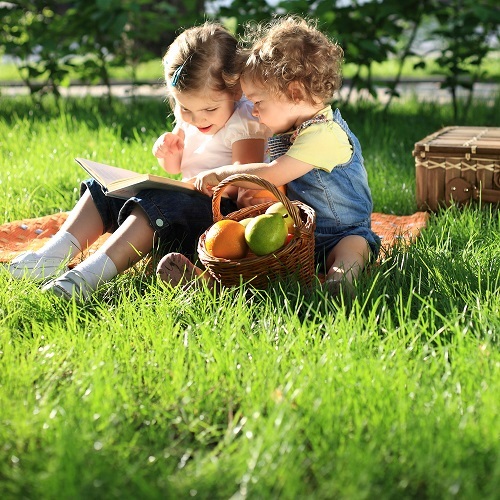 Being able to use your yard more allows you to invite more friends and family over during the summer. 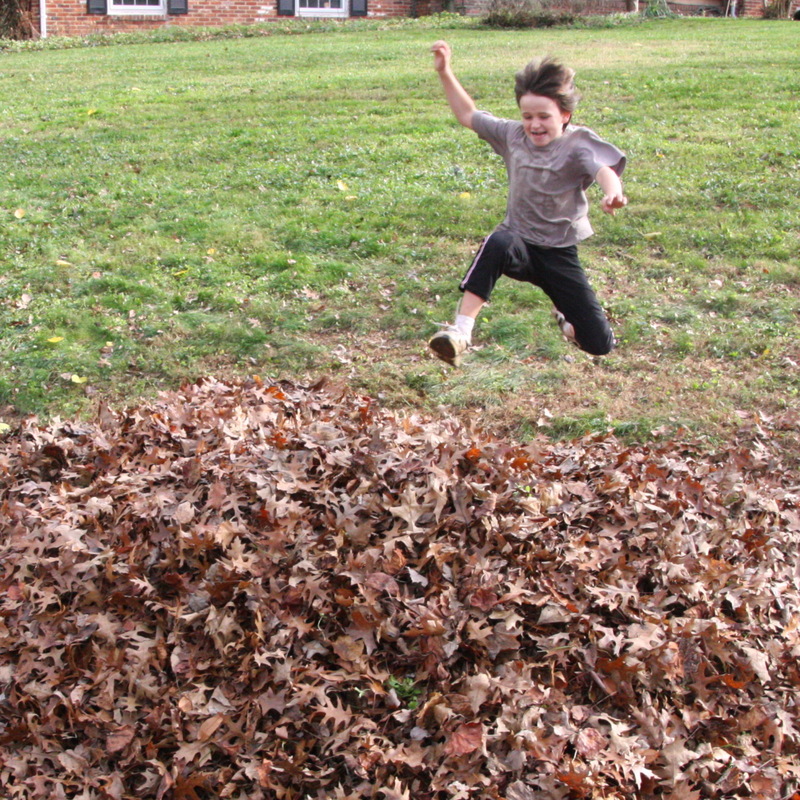 Having the freedom to enjoy your yard also allows kids to play, explore nature and enjoy being a kid! 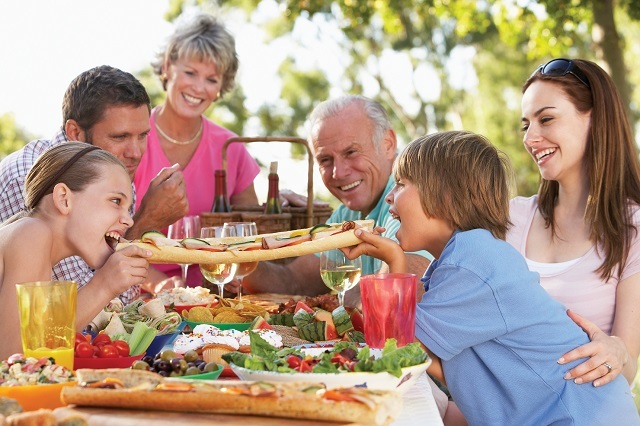 Outdoor entertaining is also a plus this time of year, but, you also know getting your guests to come back for the next celebration will only occur if you provide them a safe and relaxing time while outside. Swatting and worrying about mosquitoes isn’t a memory you want guests taking home with them after a visit to your home. Our program will eliminate mosquitoes in your yard, including the Asian tiger mosquito, all season long. Our worry-free, effective barrier spray will get rid of mosquitoes present and prevent them from returning for up to 21 days. Eliminating mosquitoes reduces you and your family’s chances of contracting a mosquito-borne illness. 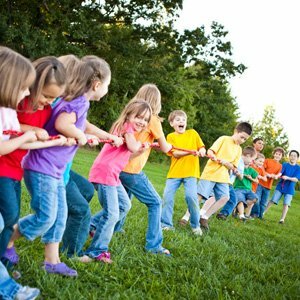 Getting started is easy and our rotation program ensures mosquito control all summer long, with no gaps in service. 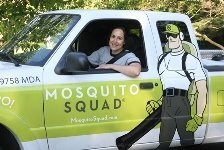 Take the tiger by the tail this season and contact Mosquito Squad of West Montgomery today to schedule a season free of mosquitoes, ticks and stink bugs!